By admin Food & Drink Sep 27, 2016 1 Comment on Now Serving Speciality Gins! 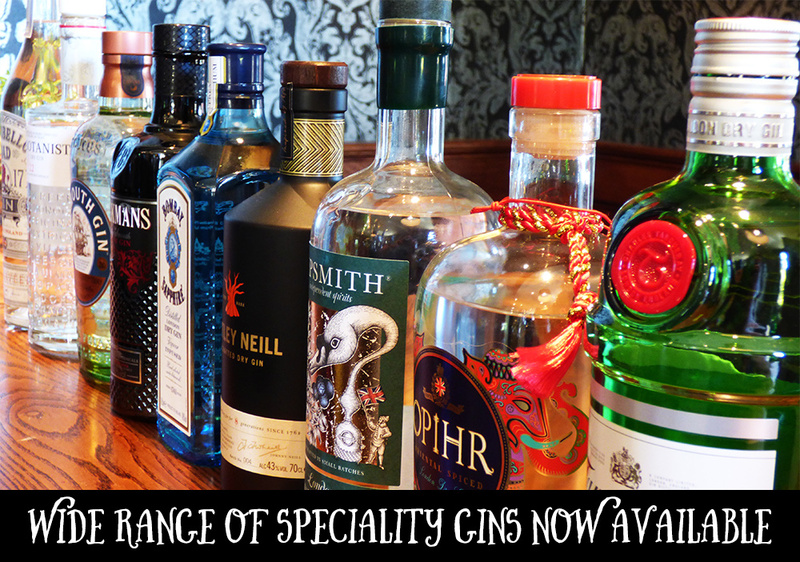 With our new range of speciality gins, now’s the perfect time to rediscover this classic spirit! Gin is one of the most versatile of spirits, and with new twists from established brands and a boom in boutique gin’s, there’s never been a more exciting time to drink it. Whether it’s a simple but timeless G&T or an inventive cocktail, try one of our speciality gins now available at the The Plough and discover a new favourite.